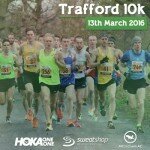 Following the cancellation of the Trafford 10k last Sunday due to adverse weather conditions, we are delighted to announce that there will now be a Trafford 10k race on Sunday 2nd September 2018. Runners who entered last Sunday’s cancelled race have the opportunity to claim a free entry to the new race or a full refund on their entry fee. 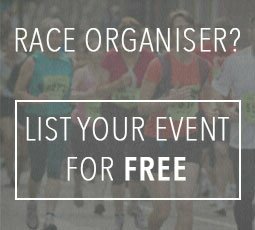 To claim your free entry or your refund, please email trafford10k@gmail.com confirming whether you wish to receive a refund or a free entry to the September race. All requests for refunds and free entries for the September race must be received by Saturday 31st March 2018. Online entries for the September race will then open on 1st April, where any remaining places will be available on a first come first served basis.